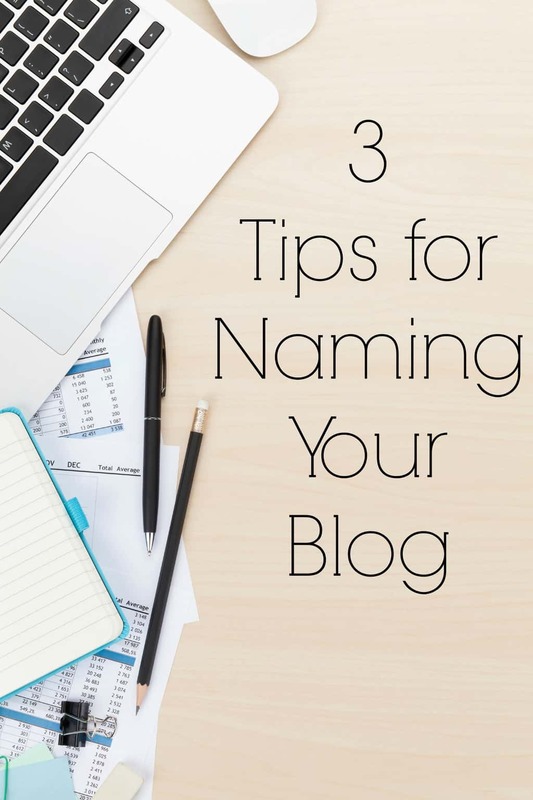 Today I’ve got 3 Tips for Naming Your Blog to help you in starting a new blog or rebranding. So maybe you’re just about to start a blog, or you’re rebranding? One of the first things you will want to do is choose a blog name. Name.Kitchen sponsored today’s post but all opinions and experiences are my own. For some people a blog name comes instantly and for others like me, it’s a bit more of a struggle. When we first started the blog it was just a way to keep in touch with family. It was named after watching a lot of episodes of the Kardashians, so we aptly named it Keeping Up with the Glovers. Once I decided to really focus on my blog and treat it like a business, I had to do some serious thinking on what to name my blog. Here are a few tips from my experience. 1. Think about your interests– What will you be blogging about? What interests you? You’ll more than likely be blogging about things that interest you so make a list of your interests and really focus on those when thinking about your blog name. You want a name that people will associate with what you blog about. 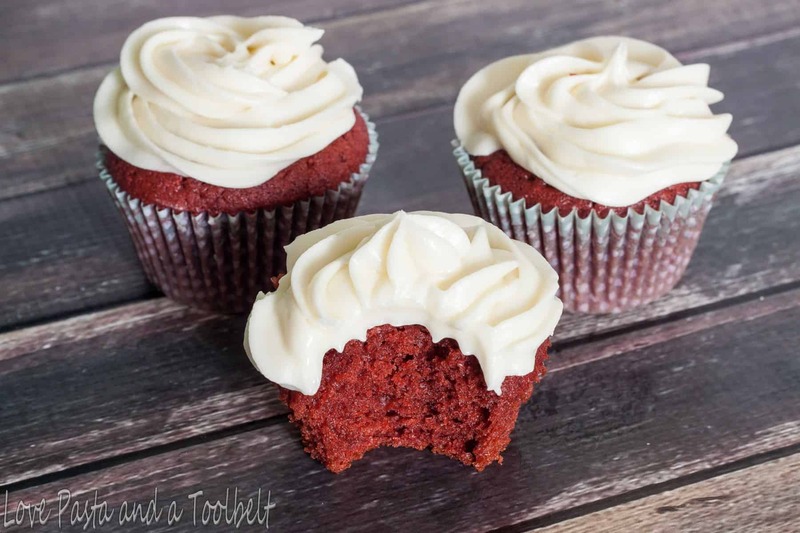 You wouldn’t name your blog say the stitching mom when you’re to be sharing recipes. 2. 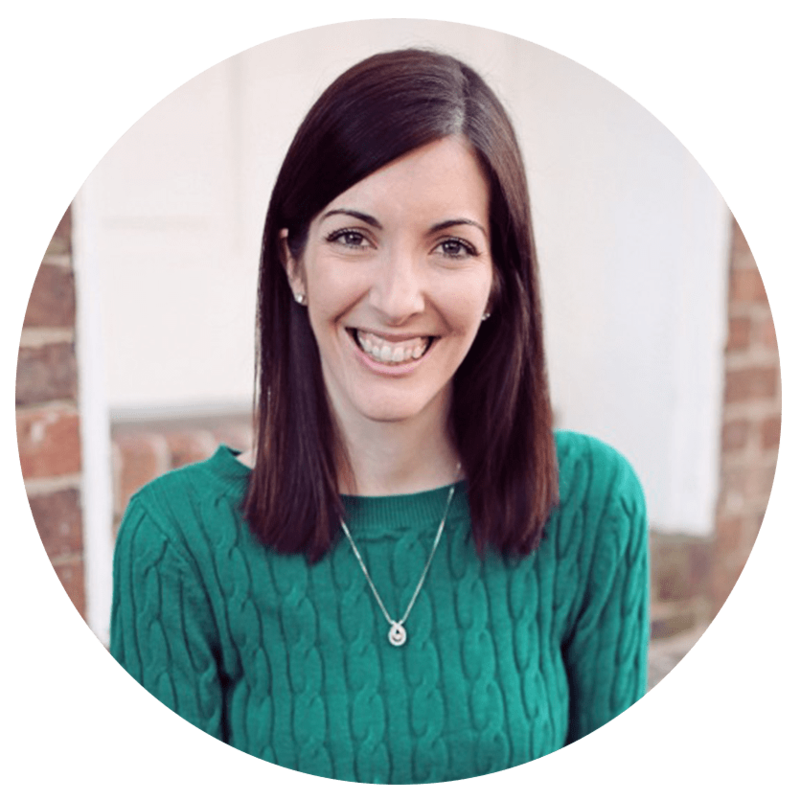 Make sure your name will grow with your blog– Once I decided to really focus on my blog I knew that Keeping Up with the Glovers wasn’t a name that would allow me to grow in my blog. It wasn’t very original and it didn’t show what kind of focus I wanted to have with my blog. I chose Love, Pasta and a Tool Belt because it incorporated both Tyler and myself and covered things I wanted to blog about. Love- for the love Tyler and I have and our marriage. Pasta- because I’m a pasta lover and will be sharing recipes. Tool Belt- for Tyler and for all the DIY stuff we share. 3. Make sure it’s not already taken– When you decide on your name or a general idea you want to make sure someone else doesn’t already have that name. When I picked Love, Pasta and a Tool Belt I immediately googled it to ensure no one else had that name. 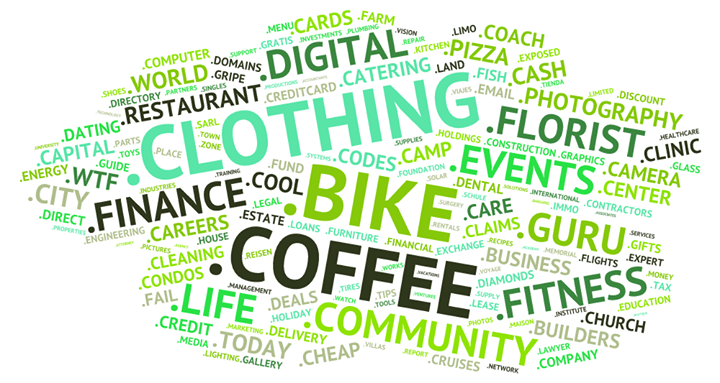 There are so many sites out there that it can be hard to find an open .com for your name. Another great option to check out is Name.Kitchen. Especially if you have a specific type of business such as a coffee shop or you’re a food blogger having a .kitchen site could be great for your name! Name.Kitchen has so many great options beside the traditional .com if what you want is already taken. Be sure to head over and check out the different Not Com’s that they offer! For some inspiration be sure to check out the “I am __” video series! All of these are so important when choosing a name, but I didn’t even think of making sure you don’t have a similar name to another blog. That’s something I didn’t do when I started mine and I’m pretty sure there are a few (like Crafty Wife Happy Life) that are very similar. GREAT things to think about!!! This was very helpful to be as I am still working towards coming up with a blog name. Thank you so much for the great pointers!